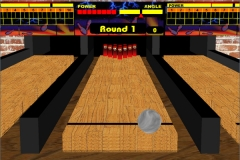 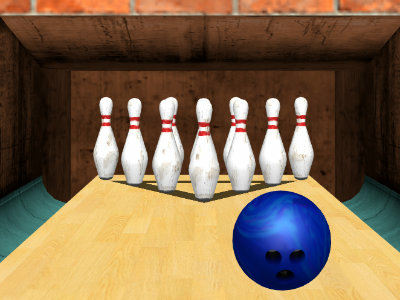 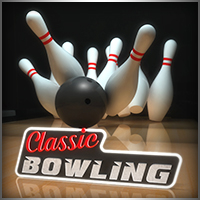 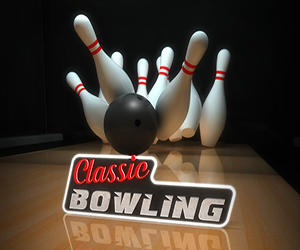 Today you have a chance at playing classic Bowling in 3D against your friends or the AI. 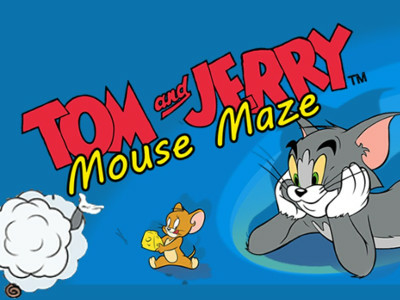 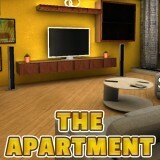 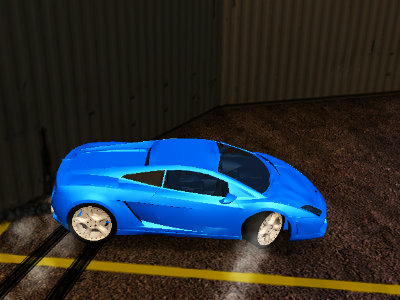 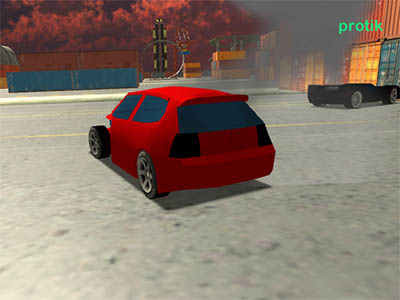 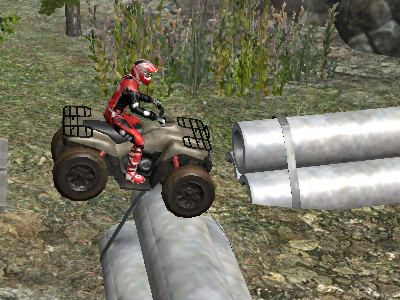 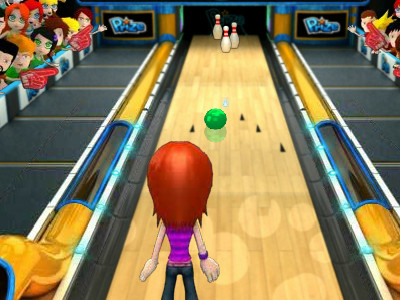 The game can even be played on a mobile device. 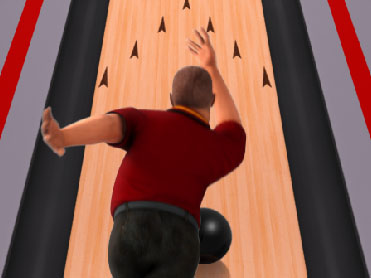 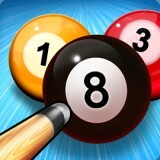 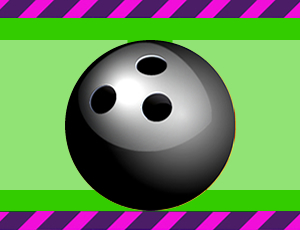 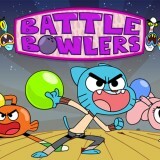 Dont forget to throw the bowling ball with enough force, so that you score a strike that will multiply your points. 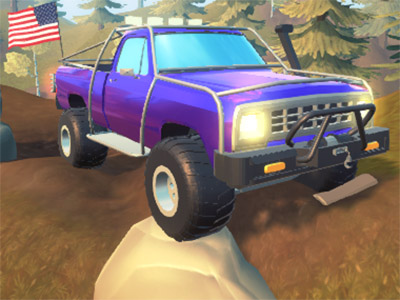 Dont let your opponents win. 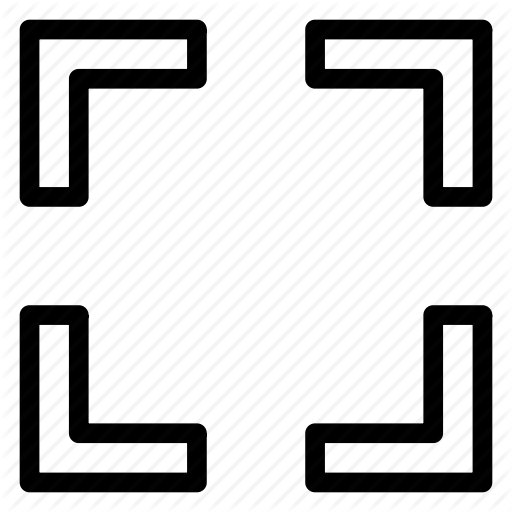 Theres 5 rounds ahead of you and each round will give you two tries.